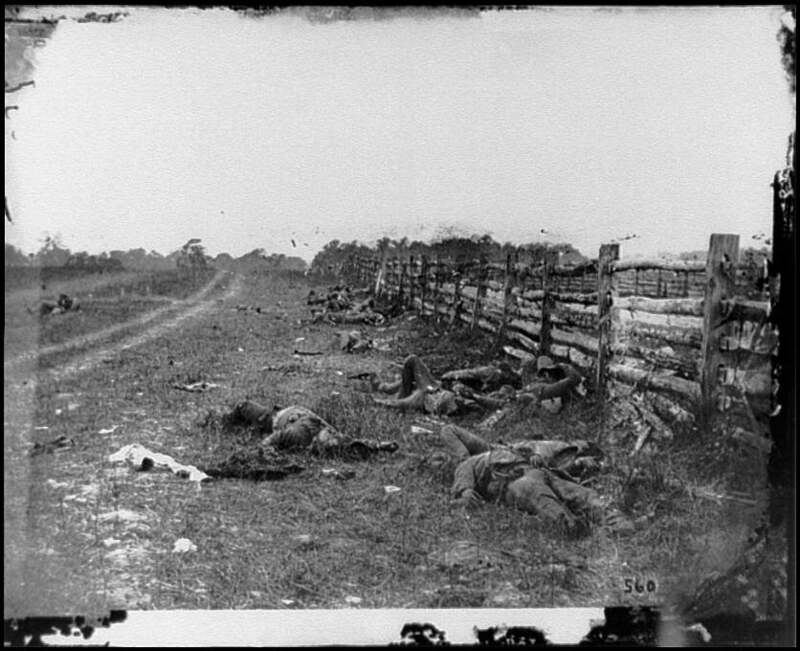 NOTES Civil War photographs, 1861-1865 compiled by Hirst D. Milhollen and Donald H. Mugridge, Washington, D.C. Library of Congress, 1977. No. 0131.